Dhanashri loves to dance a lot. She is very kind at heart. 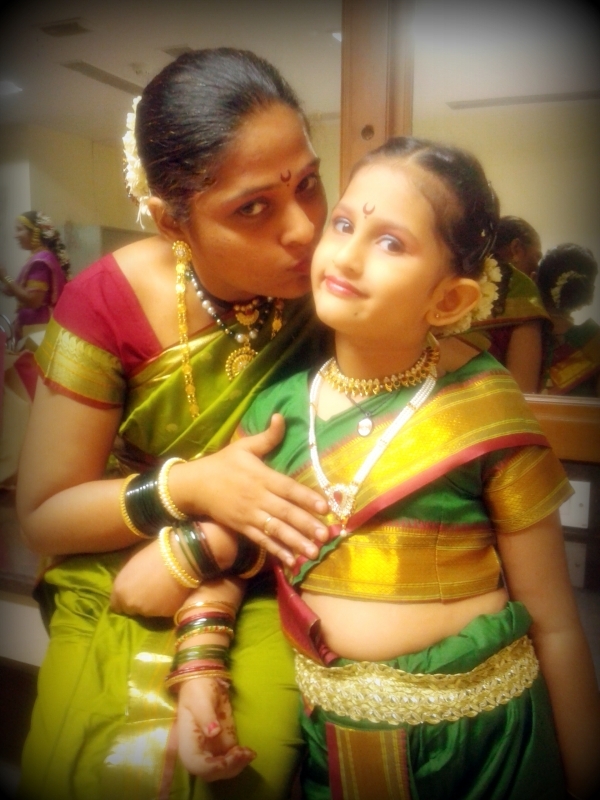 "Dhanashri loves to dance a lot. She is very kind at heart."